Seriously. Are you ready for Beast Mode Black? 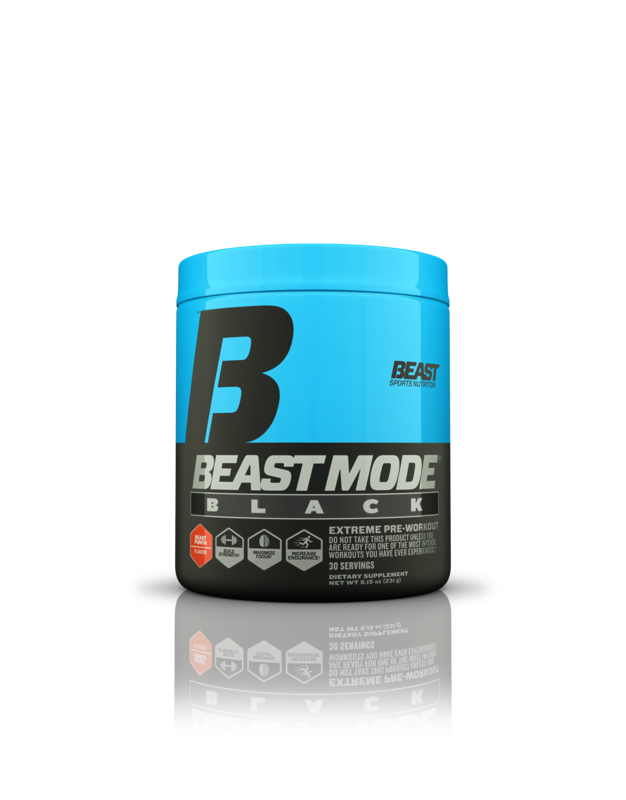 Beast Mode Black is the most extreme pre-workout available. In fact, do not event take this product unless you are ready for one of the most intense workouts you have ever experienced. Beast Sports has unleashed a superior pre-workout that combines 400 mg of caffeine, Teacrine, plus Yohimbe, DMAE, Agmatine, Beta-Alanine and more to help maximize your strength gains and build muscle. Become a raging beast with the most extreme pre-workout available. Get ready for intense energy, incredible focus and zero crash from Beast Sports’ Most Extreme Beast Yet!